There are many different ways that bed bugs can end up in your home. If you live in an apartment building, then they could make their way to your apartment from another unit that is nearby. You could pick them up when you’re traveling, or you could purchase used furniture or other items and bring home bed bugs. An overnight guest could even bring bed bugs along for the visit. Regardless of how the bed bugs ended up in your home, you probably want to get rid of them as soon as possible. The good news is that a bed bug exterminator service can help you do just that. Bed bugs can be considered worse than a lot of household pests because they actually live off of the blood that they get when biting humans and pets. If you have bed bugs in your home, then you and your family members can quickly become victims. Soon, you could find yourself completely miserable and covered in uncomfortable, itchy bites. Unfortunately, bed bugs can be extremely hard to get rid of. Many household products that you can purchase from a mass market retail store just aren’t effective in getting rid of bed bugs. You could find that you and your family will spend a ton of time and money trying to get rid of bed bugs with ineffective products. Plus, depending on the products that you buy and how you use them, you could find that using these products can actually be dangerous for you and your family as well. Fortunately, you and your family do not have to continue suffering from your bed bug problem. 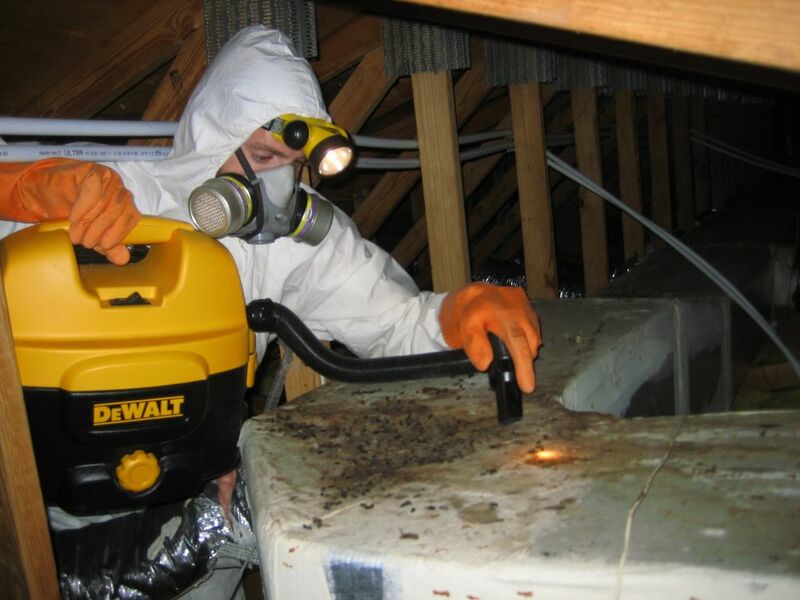 Instead, you can contact a local bed bug exterminator to find out more about getting rid of this problem the right way. If you contact us, we will tell you more about our bed bug extermination services, and we will even be happy to give you a free quote. Call the Cape Coral Pest Control Pros for the best bed bug extermination services in the Cape Coral area. 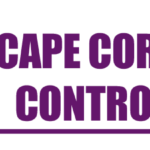 We are the top local pest control Cape Coral FL company.